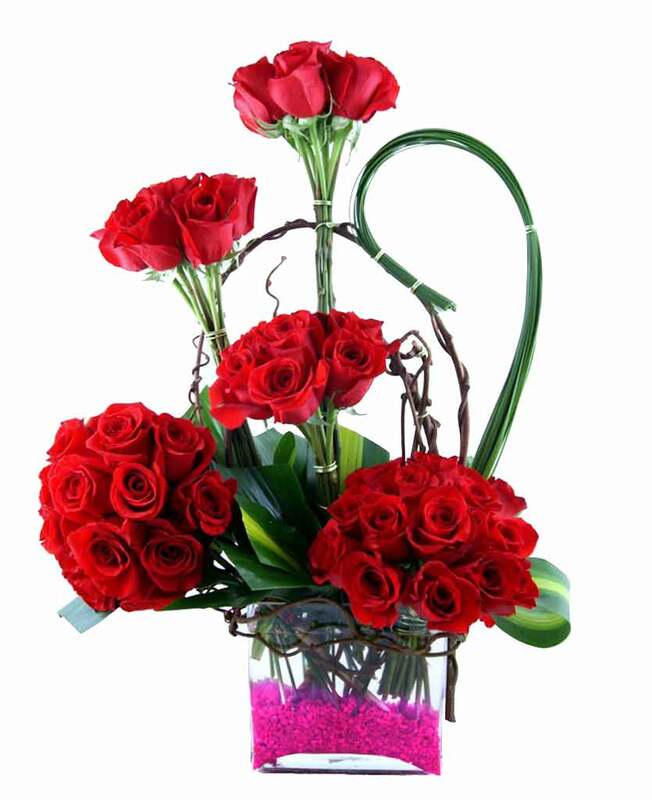 Be a part of your brother’s birthday celebration being held in Ooty even if you are not able to visit him. Many of you might be thinking this to be impossible. 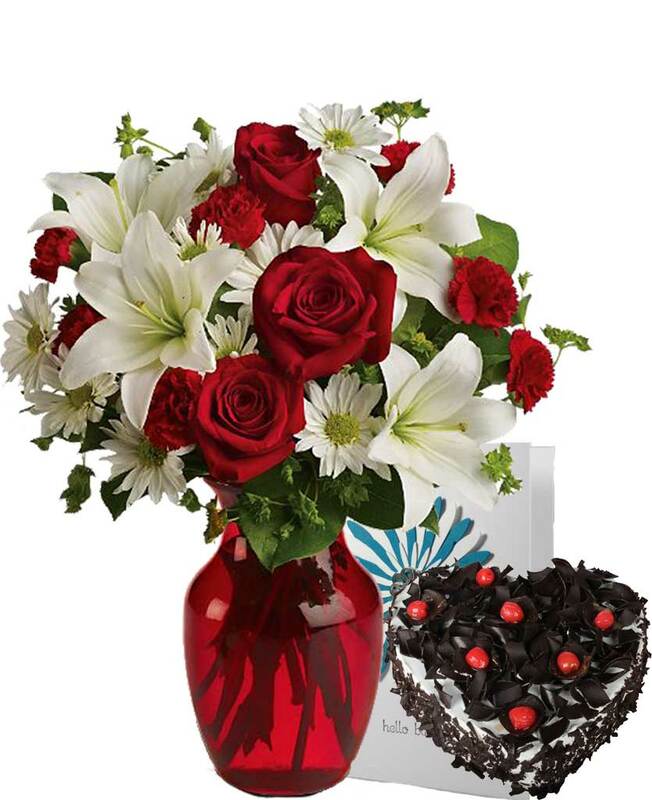 However, with Myflowergift.com, you can easily send your best wishes in the form of his favourite chocolate cake. 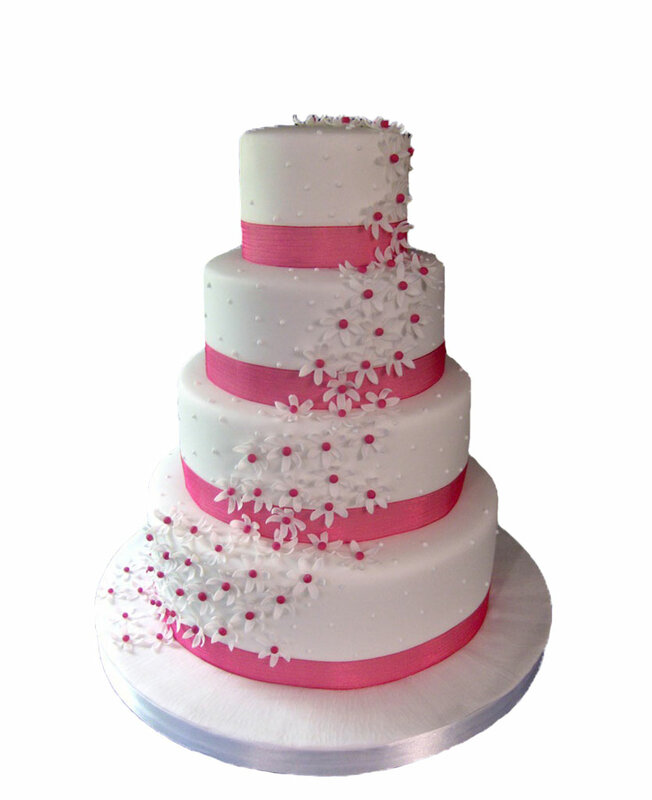 In this website, you will come across plenty of cakes in different flavours.